(January 25, 2015) I just re-read, for probably the fifth time because it is so well-written and a real pager-turner, The Third Bullet by Stephen Hunter. Part of the Bob Lee Swagger series, this fiction book transcends that genre, which I’ll address in a moment, and is clearly on my all-time top ten fiction book list. It would probably not spoil the book, which I have carefully stored in our hide-away in Puerto Rico so that I may read it every year when we are down there, if I mentioned that it is about the John F. Kennedy assassination in Dallas in 1963. Kennedy’s picture is on the front dust jacket of the hard cover edition of the Simon & Schuster book (while Lee Harvey Oswald’s picture is on the back dust cover.) On the front title page is a photograph of the murder weapon, the infamous Mannlicher-Carcano Model 38 carbine with its cheap and poorly attached Japanese-made scope, and on both the front and rear inside of the hard cover are detailed sketches of Dealey Plaza – which probably has no significance for 99% of all Americans except for being the site of JFK’s murder. The book begins with the hit-and-run death of an author (a “gun-guy” that wrote about snipers and weapons,) which being a writer myself obviously caught my undivided attention. The man’s widow does not believe it was an accident, so she contacts Bob Lee Swagger, who had been a sniper in Vietnam, who has had additional gun-related escapades in his later years, and whose body has so many old bullet wounds that it makes Swiss cheese look solid. I will leave the story there and apologize to Mr. Hunter if I have said too much already. Reviewer Lee Child (Jim Grant, Jack Reacher series) said of the book, “it might even be true,” while noted author Vince Flynn – who died shortly after The Third Bullet was published – opined that the book “answers the question ‘What if?’ in astonishingly plausible detail,” so if my modest writing skills remain unimpressive, at least you know that those two literary heavyweights liked Hunter’s book as well. From Mark Lane (Rush to Judgment,) almost immediately after the assassination, to tomes published to this day fifty years later, authors have attempted to show that this group or that – with or without Lee Harvey Oswald’s participation – brought off the crime of the century, and some would say the most significant crime in the entire history of the United States. 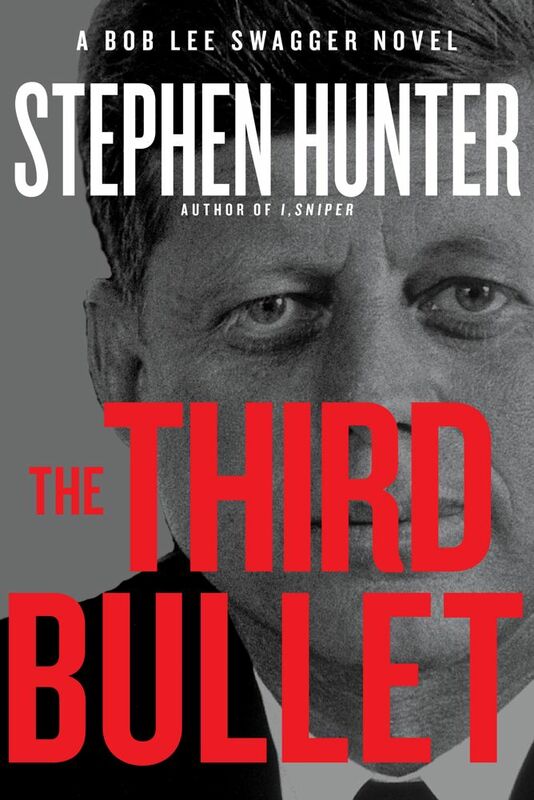 Most of these books, while they add bits and pieces to the general body of knowledge surrounding the assassination, often fall short in two areas: the technical capabilities of the firearm (maybe more than one, you’ll have to read the book) and bullets in question, and that the route of the presidential motorcade did not become known until a short few days before the event. Large, complex organizations do many things well, but doing them quickly is usually not a characteristic of the ponderous, as the author shows. 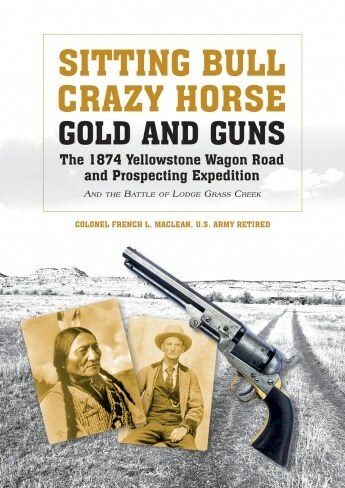 In short, after reading and re-reading Hunter’s work, one quickly concludes that the author truly understands firearms in all their complexity – and sometimes simplicity, such as a tour-de-force description of what the Mannlicher-Carcano was originally designed to do when developed in 1891 – as well as a consummate ability to leave no loose ends in the theory at the heart of the story. However, there is another level to the novel that I mentioned earlier. Later in the work, the main character, Bob Lee Swagger, is informed by several literary experts that people who loved to read great literature often develop a sense of how they could insert puzzles and clues in their work (be that writing or espionage, etc.) that some people might find, while others miss them; some of these puzzles – which were key to understanding “who done it” – were in plain sight, while others had multiple layers of detail and nuance; some of them followed a clichéd formula, while others are undramatic and small. Why is this dialogue important? Because the discussion is really not a focal point of finding “who done it.” That revelation is already known in the first third of the book. Read The Third Bullet yourself and see what you think. Is it simply a work of fiction that is so well-conceived and adroitly written that Stephen Hunter hit it out of the park, or is it something more?